Our contact center platforms make it simple to apply inbound routing for all contact types, including voice, email, chat, IM, social and SMS. 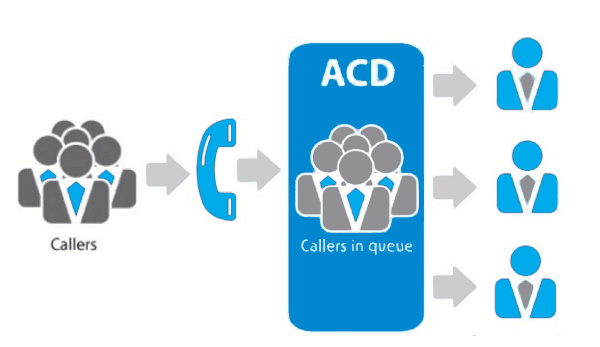 Use any combination of ACD route, skills and/or queue types to support and differentiate your customer service strategies. API based software to deliver your calls from phone number (toll-free or local) to menu or IVR through to agent and hang-up. Deployment time in weeks, not months. Save in delivery costs and ongoing fees. 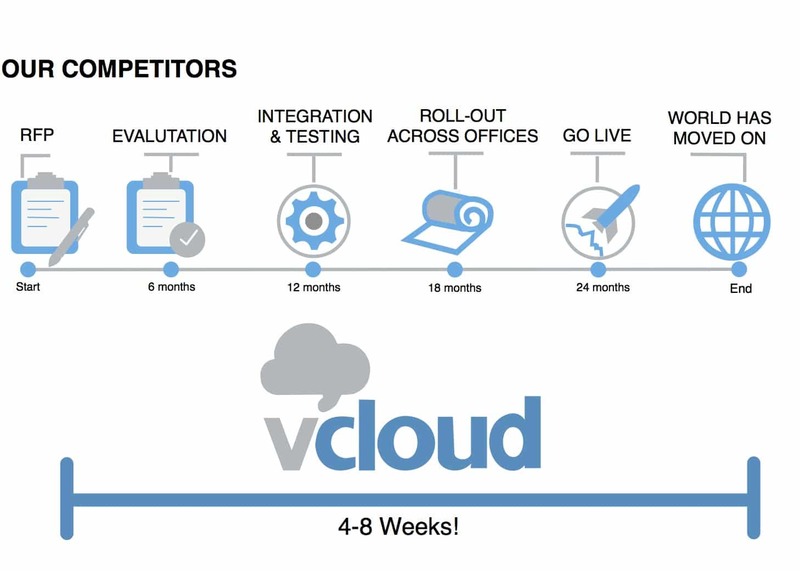 The VCloud Difference is clear. Delivery in 4-8 weeks or less. Moves add changes done in minutes, not hours or days. Add new features quickly and upgrades are included in current pricing. 100+ languages for speech recognition or transcription. Connects easily with the channels you wish to keep, or we can supply them all.